Spanish is one of the most spoken languages of the world, spoken officially in more than 20 countries of the world. 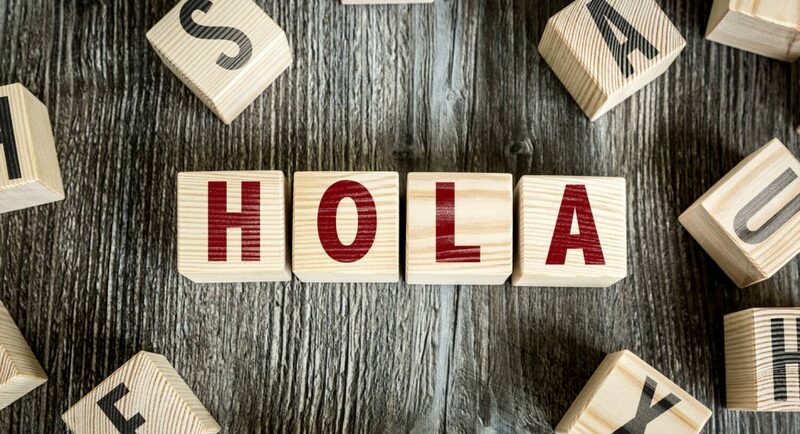 Spanish happens to be the native language of around 400 million people around the globe, and millions people speak this language fluently as their second language. See also: Top reasons to learn Spanish in Latin America. Still, not many people are aware of how Spanish language has evolved around the years, starting from the time it was only spoken by the inhabitants of the Iberian Peninsula back in the 9th century. This more than a beautiful language that makes poetry and music mesmerizing, Spanish also has a rich history associated with it. Whether your objective is to come and study at one of our Spanish schools or simply to learn a little more about the language, this article will give you a good introduction to its historical context that will allow you to understand it even better. Spanish language is also known as a “Castilian”, because it first originated around Castilla region in Spain. Castilla is located in the Iberian Peninsula, a territory that hosts the countries Portugal, Andorra, Gibraltar and Spain. Spanish originated here as a part of Iberian Romance languages, or Ibero-Romance Languages. Along with Castilian Spanish, Portuguese, Galician and Catalan are the other Romance Languages that originated here, but Spanish spread the most in the later centuries. All Iberian Romance Languages, including Castilian Spanish, have actually descended from Vulgar Latin, i.e. the particular form of Latin that was spoken by common men, farmers, merchants and soldiers, not the classical form of Latin used in Literature. Vulgar Latin was continuously changing because the different groups of people speaking it used to interact with each other. Latin was gradually mixed with the languages of the various local peoples who had been living on the Peninsula for centuries, such as the Iberians and the Celts.. 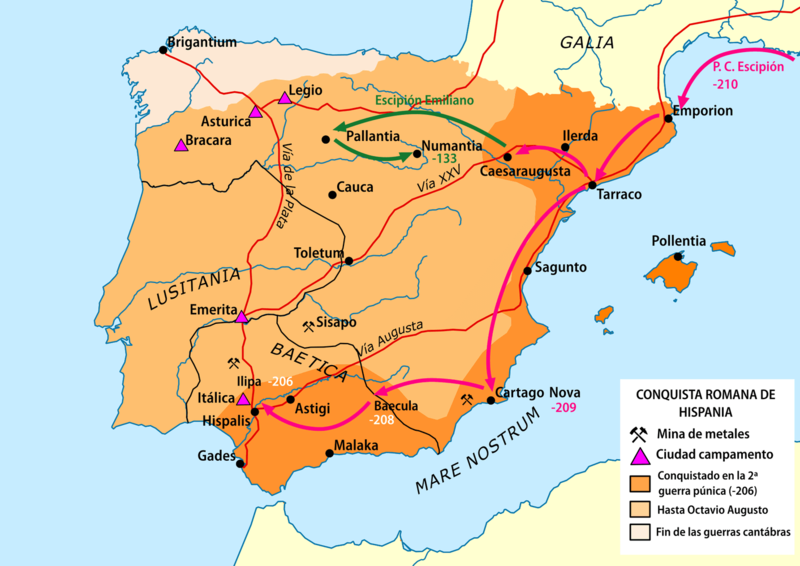 The Romans went to the Iberian Peninsula in the third century B.C. to settle down. Their official and spoken language, Latin, was not exactly forced on the inhabitants of the Iberian Peninsula, but the native learned it. Latin gradually became the second language of this region and the people here became bilingual. As a matter of fact, Latin went through several changes due to some local characteristics. Later, it became a completely different dialect altogether and came to be known as Hispanic Latin. On the other hand, the local Spanish language spoken in this region also became influenced by Vulgar Latin. 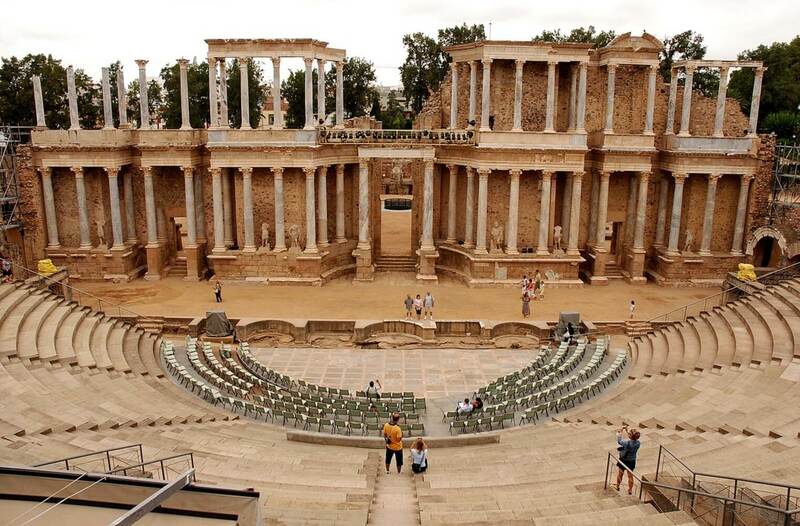 Towards the end of the 4th century, the influence of the Romans came to an end in the Iberian Peninsula. 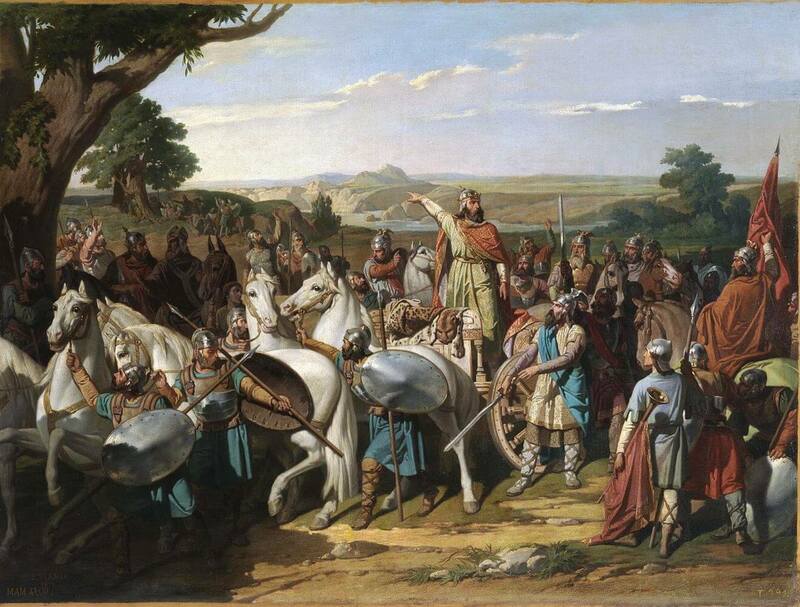 The Visigoths began their rule here at this point, who were German in origin and spoke a form of German vernacular. This is when this particular language influenced the Spanish already spoken in this region. Gradually, the inhabitants of Iberian Peninsula began speaking a form of Spanish which was influenced by both Vulgar Latin and Vernacular German. This was when the first Spanish texts were written down, around 1140. The earliest recorded Medieval Spanish Literature is a manuscript called “Glosas Emilianenses”. 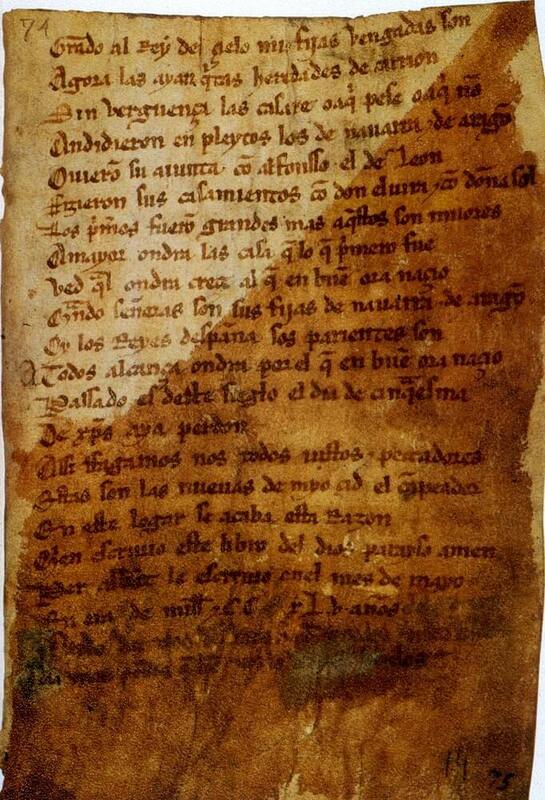 However, the epic poem El Cantar de Mio Cid is the most famous text among the oldest ones. The Cantar de Mio Cid, as well as many other poems of that era, were written to describe the daily activities and stories of the nobles of that time. The Muslim Moorish conquerors reached Spain when some old Visigoth kingdoms were still in power, around the century VIII. With them, they brought a completely new language and culture that was very much different from anything the Iberians had seen before – Arabic. While the Muslim settled in the Iberian Peninsula, the inhabitants of this region were greatly influenced by them, including their language. The Spanish Language borrowed a lot from Arabic, especially in terms of lexicons and semantics. 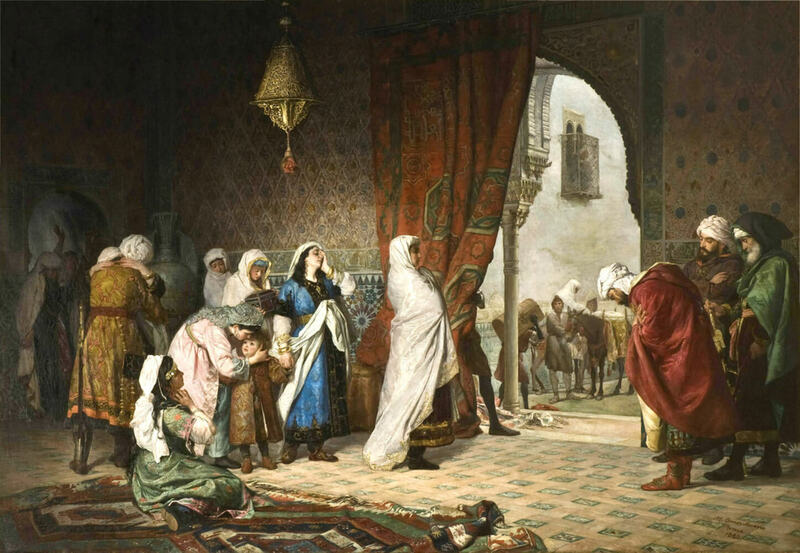 The Moorish invasion went on for a while until the little kingdom of Castile was strong enough to reconquer the territories occupied by the Islamic Moors in the eleventh Century A.D. 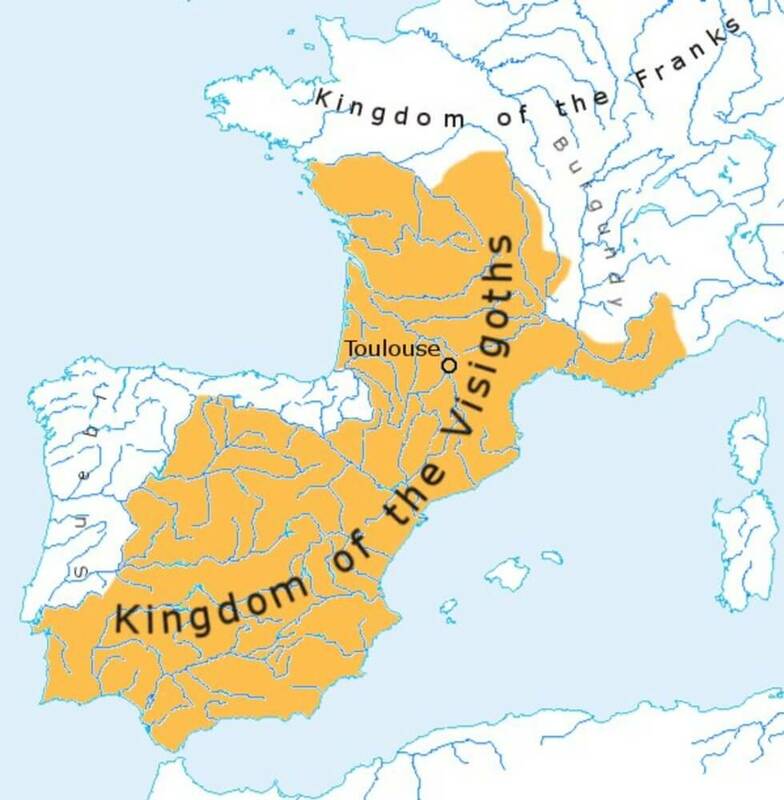 The Castilians later conquered back all the land that is Spain today, as well as many other smaller neighboring territories. Their language had already incorporated some Islamic influence and they managed to spread it to their newly formed territory. Thus, not only the Kingdom of Castile, but many other surrounding lands also began speaking Spanish. The form of Spanish that was more deeply influenced by Arabic originated in Andalusia, mostly around Granada. This was until 1492, when Granada came under the rule of the renowned Catholic monarchs Fernando and Isabel. Under their reign, Spanish was established as the official language of whole of Spain, including Granada. The Spanish Language, from then on, remained known as Castilian – a word that is still today synonymous with the language. 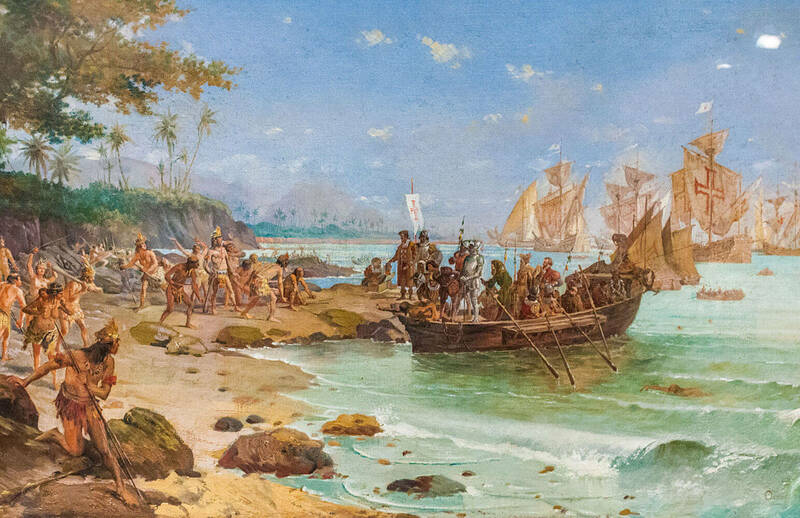 Under the patronage of the Christian Monarchs Fernando and Isabel, Christopher Columbus begun his expedition to discover new lands in 1492, the same year that Christianity and the Spanish Language were finally foundations of Spain, the first country in Europe to become a national territory from fragmented kingdoms. He supposedly discovered America (there are theories that state he was not the first) and established the roots for what would be the later centuries of Spanish colonization and conquest of the native peoples. Following Columbus, came the Missionaries in order to preach Christianity to the natives, bringing with them their native language – Spanish. Latin was supposed to be used in the new land but the missionaries found it easier to spread their message of Christianity in their native Spanish tongue. All three languages – Latin, Spanish and the native language of the new land – were all used in communication afterwards. Once more, Spanish as a language, was influenced by new and diverse languages from that new world. By the time the Spanish Missionaries left America, their own language has undergone important changes. See also: Languages of Bolivia, Ecuador and Peru. The time between 15th century and 17th century A.D. is considered the Golden Age of Spanish Literature, or the Siglo de Oro. It started right after Christopher Columbus returned to Spain after his significant discovery of America, when a very important piece of literature was published at that time. The renowned scholar Antonio de Nebrija wrote and published a book titled Gramatica de la Lengua Castallana, or The Grammar of the Castilian Language. Other notable publications during the Golden Age of Spanish Literature include works by Cervantes, Lope de Vega, Francisco de Quevedo and Calderon de la Barca. 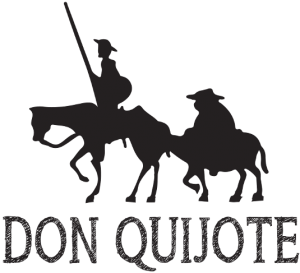 Miguel de Cervantes is probably the world’s most renowned writer, author of El Ingenioso Hidalgo Don Quijote de la Mancha, or The Ingenious Nobleman Sir Quixote of La Mancha; more commonly known as Don Quixote. It was published in two separate volumes in 1605 and 1615 and was immensely popular at that era. 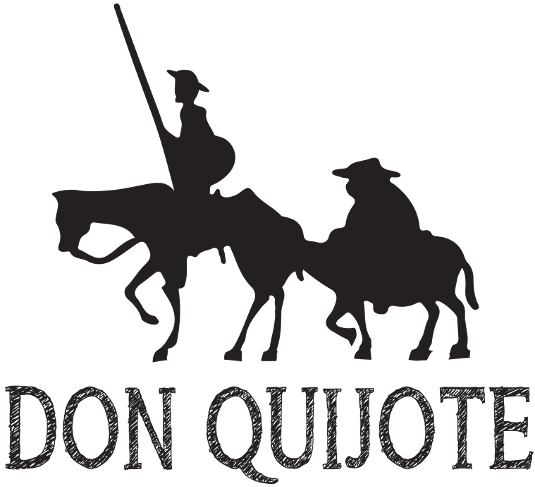 Don Quixote is a humorous set of stories of nobleman self-called Quixote and his squire Sancho Panza, and their uneven adventures. It is, still today, one of the most popular books in world literature. Lope Felix de Vega Carpio, on the other hand, was a famous and beloved poet who lived during the Golden Age. He became a priest in has later days, but his talents as a poet were extraordinary. He was a dramatist and a playwright as well as poet and wrote over 2,200 plays in his lifetime. The Beauty of Angelica was his most popular poem and his most notable plays were The Foolish Lady (1613), Fuente Ovejuna (1614), The Knight from Olmeda (1622) and The Punishment without Revenge (1631). Another poet and playwright of this era was Pedro Calderon de la Barca, renowned for his plays The Phantom Lady and Life is a Dream. He was a part of the court drama group and wrote directly for the pleasure of King Philip IV. For his excellent work and talent, Calderon was made a knight of the Military Order of St. James – which was indeed an honor during that time. Francisco Gomez de Quevedo y Villegas was not only a poet, but also a famous satirist, more interested in politics than in literature. His works showed a variety of tones, from devotion to obscenity; he is remembered the most for his satirical picturesque novel titled La Vida del Buscon, which translates into The Life of a Scoundrel (1626). It was these notable literary personalities of the Golden Era who inspired the later writers, poets, playwrights and novelists of Spain. The Historia Verdadera de la Conquista de la Nueva Espana (1632) was one of the most notable publication of this era by the traveler friar Bartolome de las Casas. Juan de la Cueva was a dramatist who was popular for both his tragedies and comedies. He wrote about heroes and nobles in his ballads The Challenge of Zamora, The Liberation of Spain by Bernado del Carpio and The Seven Princes of Lara. Women writers also started becoming popular during this era. Maria de Zayas y Sotomayor was a popular female writer whose notable work was titled Novelas Amorosas y Ejemplares, or The Enchantment of Love (1637). Some male writers also focused on feminist novels and poems during the 20th century. Established in 1713, the Real Academia Española (Royal Spanish Academy) oversees that the Spanish Language is spoken correctly all over the world without any mistakes. Its motto is “To Cleanse, Fix and Enhance”, and it operates in more than 21 countries to improve knowledge of Spanish. The members of this Academy are usually researchers, historians, writers, journalists, teachers and philologists who are all dedicated to the preservation of Spanish as a language. Spanish Literature changed drastically in the 20th century; novels based on social themes became popular for all sorts of readers. The entire 20th century Literature is divided into three periods: the Generation of ’98, the Generation of ’14 and the Generation of ’27. It was a time when Spanish art in general flourished again. During this period, several Nobel Prize winners in literature such as José de Echegaray, Jacinto Benavente, and Camilo José Cela reflected in their works a Spanish language that combines its intricate past with its multiple influences and international presence. 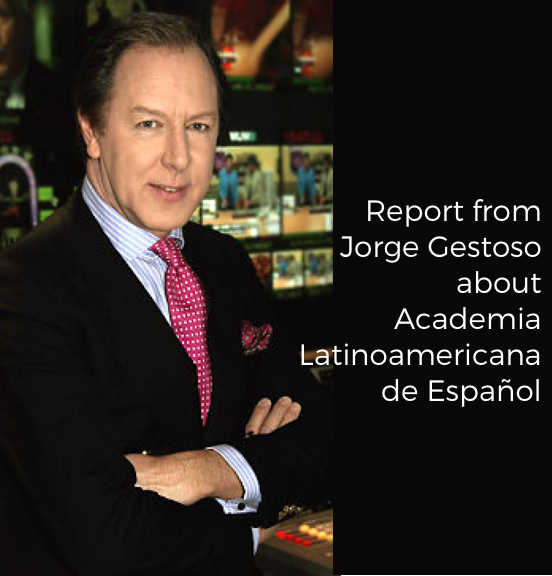 In South America, several important writers helped forge the Spanish language of the 20th and 21st centuries, such as Gabriel Garcia Marquez, Mario Vargas Llosa or César Vallejo. Language has reached a completely new height with the advent of Internet. Communication is very easy these days and it is even easier to directly communicate with someone from another language, another country and another society. New words are being added to the Spanish dictionary rapidly; words like “Google”, “selfie”, “blog”, “chat”, “Facebook”, “tweet”, “unfriend”, “photobomb” – these are international words now, not just belonging to a specific language. 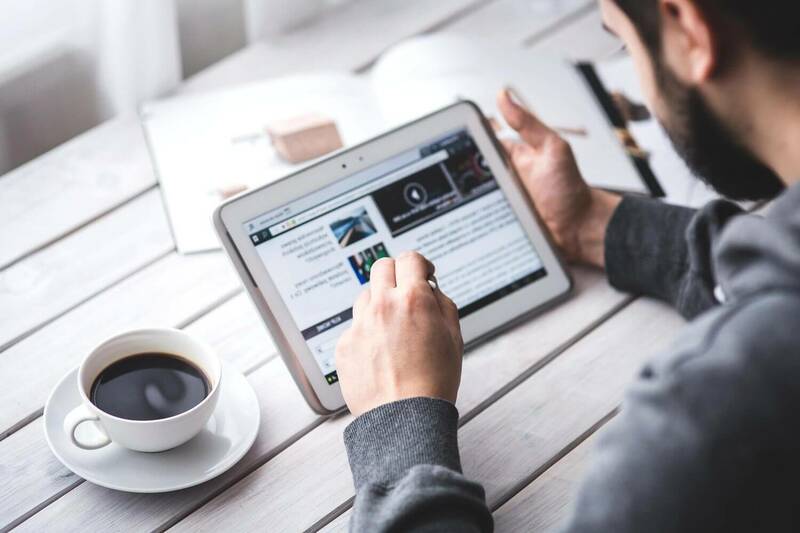 The traditional meaning of certain words such as “wall”, “tag”, “tablet” or “like” has been changed recently and some new words have been created just for the Internet, i.e. “podcast”, “vlog” and “weblog”. Within only a few years, the Spanish dictionary have extended manifold. Like any other language, Spanish has gone through a number of changes for centuries. This is one of the most beautiful and lyrical existing languages, spoken by a large number of people all over the world. What started from a mix of local languages and Vulgar Latin is now one of the most important languages for international communications, ever changing, constantly transforming and ever enchanting. It is poetic, romantic and easy enough to learn for most Western cultures, and a delight to speak in. by learning Spanish in Bolivia, Ecuador and Peru. Private or group classes, which are the best to learn Spanish?